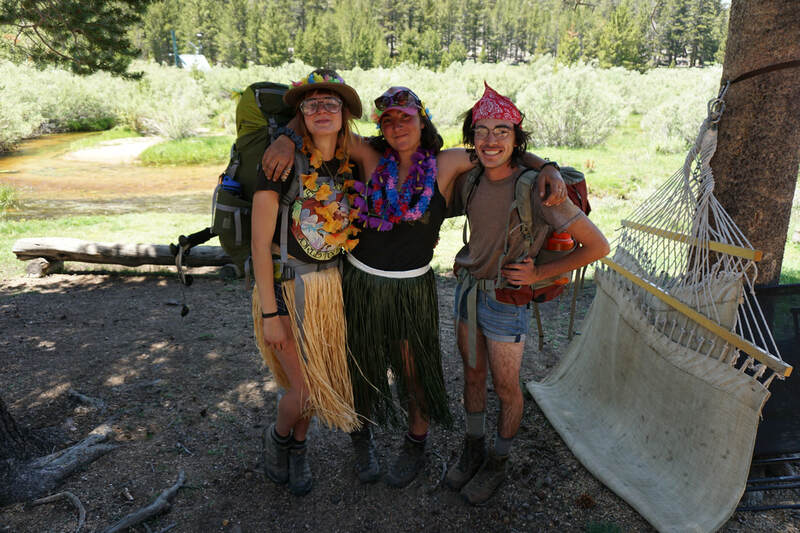 The Muir Wise Summer Leadership program offers a three-week intensive wilderness learning experience. 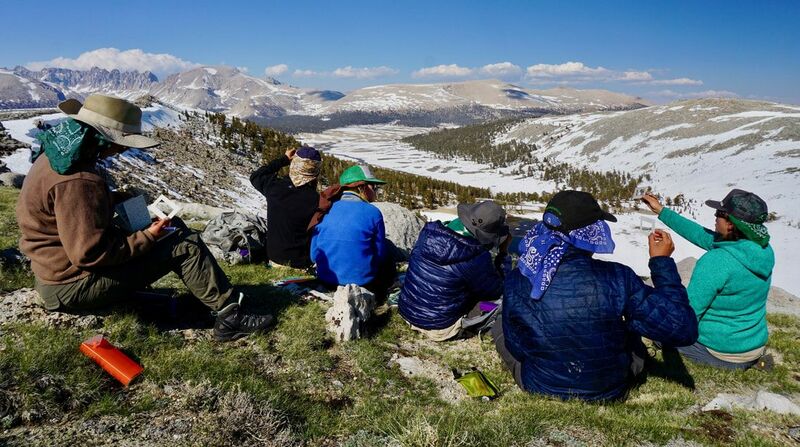 The course begins at Golden Trout Wilderness School with a five day primer in which students are certified in Wilderness First Aid and wherein they learn the fundamentals of backcountry travel and safety. 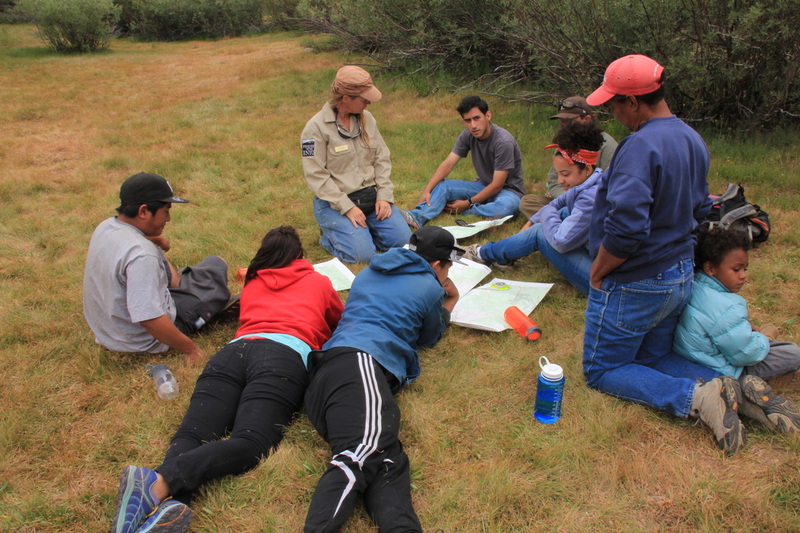 Students then depart into the neighboring wilderness for a two-week odyssey focused on leadership, natural history education, and outdoor skills. 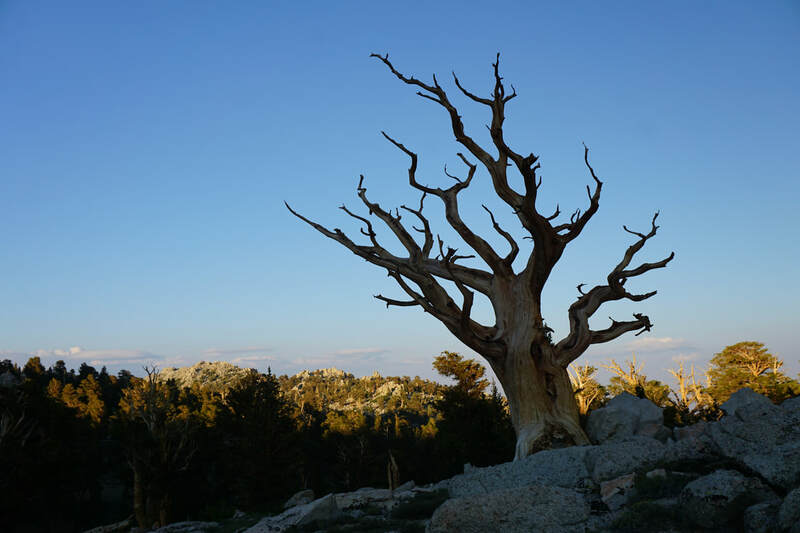 The course includes a two-day solo, student-led teaching, mindfulness training, and the profound lessons of a prolonged wilderness experience. ​﻿Experiences in the wilderness that establish a deep connection to nature are an essential part of promoting individual and community wellness. In our increasingly technology-centered world, opportunities to check in with our bodies, quiet our minds, and fashion a link to the fundamental components of the world are both valuable and rare. 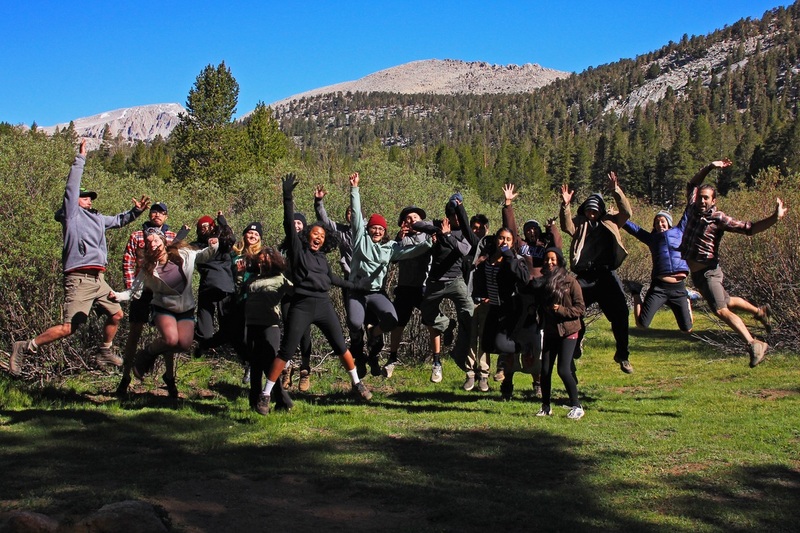 The Wilderness and Wellness Initiatives attend to this need by offering free and low-cost programs to high-school students, creating meaningful experiences that emphasize curiosity, nature observation, self-discovery, and sustainability. 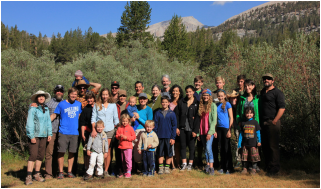 The House of Stoked is committed to taking kids who otherwise would not have the chance into the wilderness, and give them the tools to emerge as healthier versions of themselves, while they learn to carry the torch for environmental stewardship. Vulnerable kids. Wilderness. Health. STOKED! 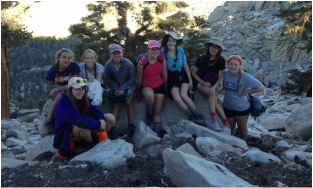 GTWS is partnering with Nordhoff High School to bring students to the high country for a two week-long workshop. 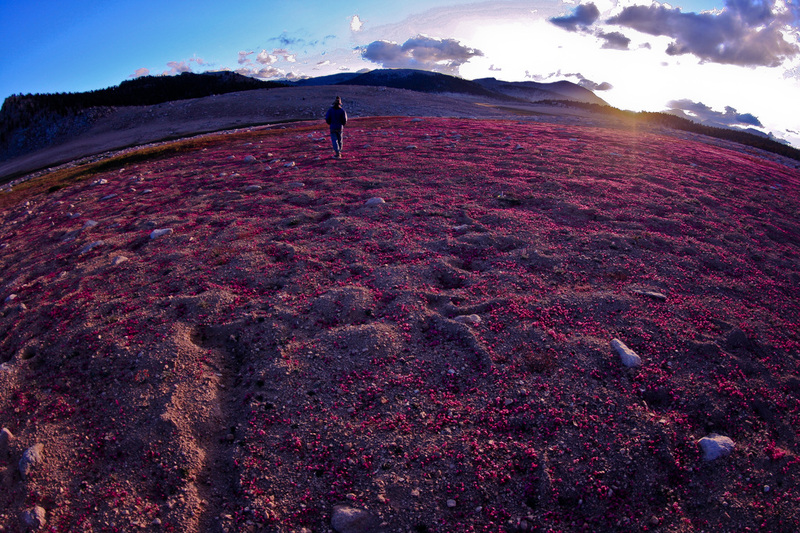 Students will learn about the area's natural history while adventuring in the Cottonwood Lakes basin and beyond. 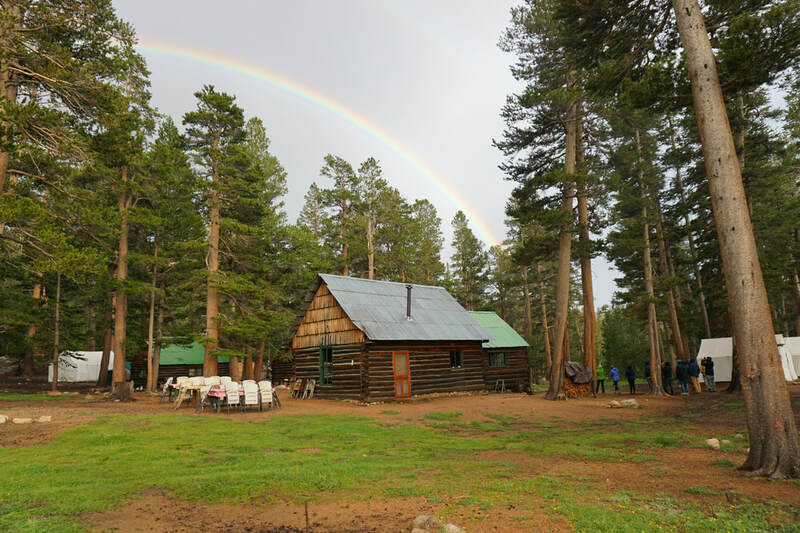 We partner with OBA to bring disadvantaged and minority youth to Golden Trout Wilderness School, connecting young people to nature while strengthening character.